About | Living my life as a Empath. Namaste, I am so happy & proud to be here in this time & space, to able to use all my abilities as a natural born Empathic & HSP,with so much wisdom & knowledge to give & pass on to all that need more know guidance from a higher dimensional being like myself,It’s within my birth right & blood line to be a vessel in everyone’s healing process.fee free to each out to me at any given time. What a lovely place you have here! Thank you for following The Brass Rag! Come back and see us often. Wisdom is always welcome. Thank you for following my blog @Converse with Kurti! 😀 I look forward to browsing more of your blog. Cheers and best! Namaste, Beloved…Thank You so much.. 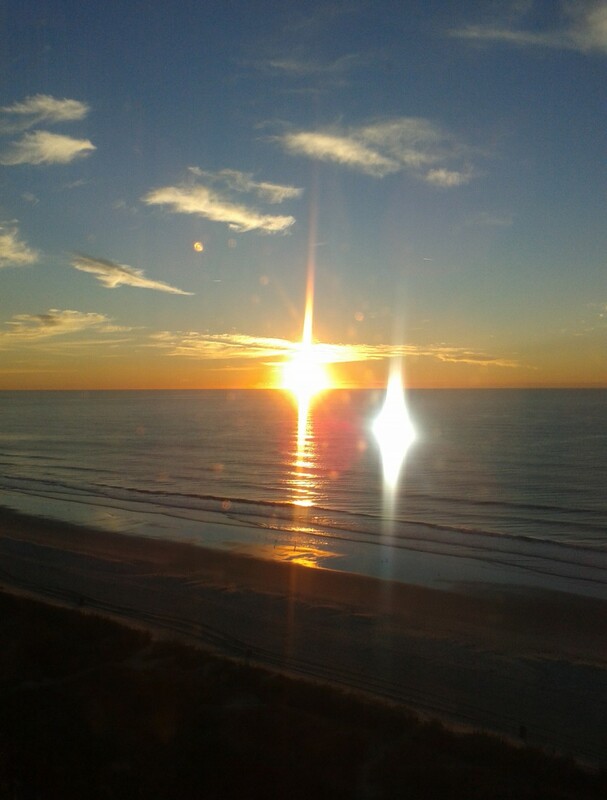 I took that picture after the winter solstice in Myrtle Beach SC,when I saw it.It was an Angel walking on the water with the Sun shining on it. A beautiful image…and very timely for you to have your camera at the right moment! Your more than Welcome,there is much Knowledge to gain from us all.. Thank you so much for reading and following my blog. I am flattered given your own gifts as an empathy and HSP. I look forward to reading your posts with interest and appreciate the opportunity to learn more about you. Namaste @ theempathyqueen we both can learn from each other. Are you Indian??? If not then why Namaste??? I mean its good that you use it but I really wanna know the reason behind it coz I am an Indian and feeling proud to see this word in your blog!!! Really impressed Sir. Thank you so much for your reply. I am an Indian and I have become more proud by knowing you. Really happy!!! I am more proud of you . I am learning to live in flow and ease. Pleased to meet you, and look forward to learning. I drink knowledge like it is a nectar from the gods.